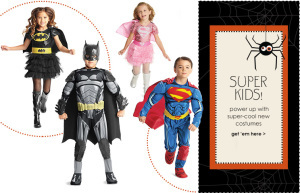 “Halloween Costumes are a Great Grandma Gift,” is the post I wrote for 2013 Halloween, September 18, 2013 which you can find by putting “Halloween’ into the search. There is also a post on “Halloween Stories from Grandma,” October 25, 2013, and “Halloween as a Holiday for Grandma to Teach Charity,” September 16, 2013. What I love are the pictures of the grandchildren in the costume they chose and love, the Facetime thank yous, the knowledge that these memories will remain forever, and that it was Grandma who brought the joy. This year, this Grandma’s favorite costumes are still from Chasing Fireflies. The Disney Store is for those fans of the princesses and others. 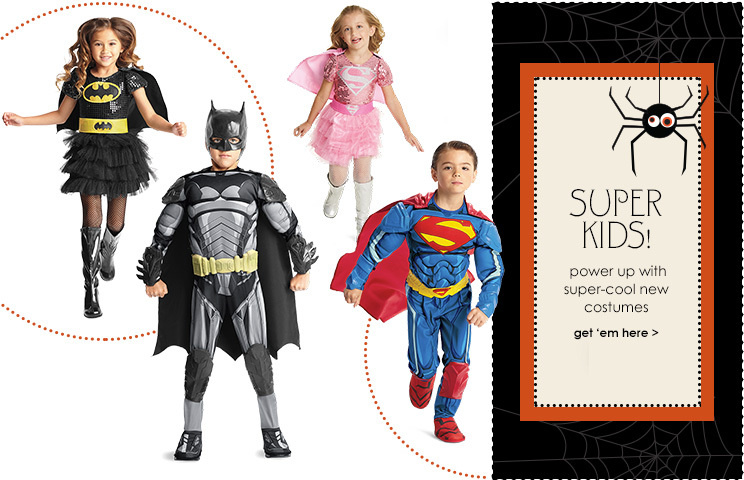 Pottery Barn Kids is best for quality and special variety, especially for baby costumes. This year, I add one additional vendor for babies and toddlers. The dragon costume is to die for and so many toddlers are into dragons these days. And while I could not find Anna and Elsa costumes from Frozen on the Disney Store website, which was a shock, One Step Ahead had them at comparable Disney costume prices.